CONGRATS! 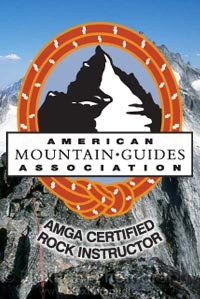 : AMGA Certified Rock Instructor - NEW!! 101: Knots & Belaying: NEW Weekday Class - NEW!! 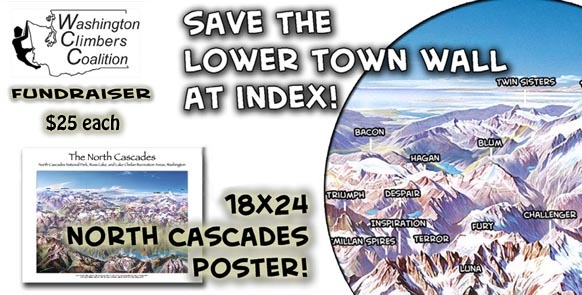 Edgeworks has its own AMGA Guide! 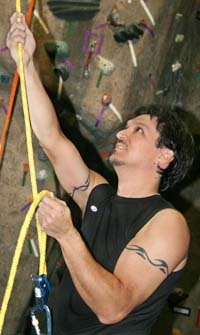 Congratulations to Edgeworks own Tod Bloxham for attaining an AMGA Rock Instructor Certification. Tod has spent nearly two years training for the required AMGA courses and exams in order to earn an AMGA Guide Certfication. 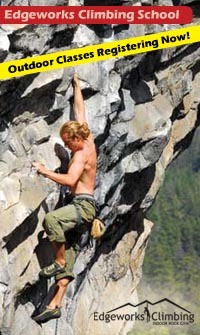 Rock Instructor Certification is designed for guides that guide in single and multi-pitch grade III rock environments. Guides attain Rock Instructor Certification after a 10-day training course, a Wilderness First Responder course and a 6-day Rock Instructor Exam. Certified Rock Instructors go through a minimum of 26 days of training and examination as well as providing an extensive personal cilmbing resume. As well as completing his Rock Instructor Certification, Tod recently completed the AMGA 10-day Alpine Guide Course! Look for Edgeworks to start offering guided climbs with Tod beginning this summer! 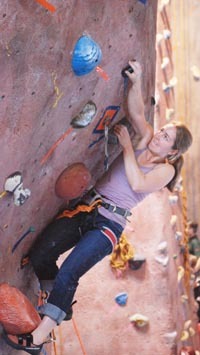 Call 253-564-4899 to schedule a climbing trip Today! NEW! 2:00pm Mon-Fri Class (through August). 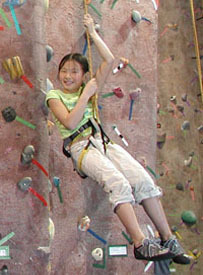 Great for parents who want to belay/climb with their kids! 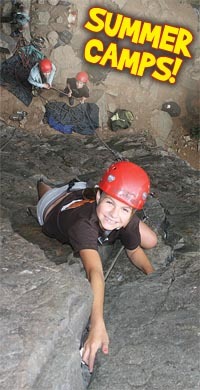 If there is only one thing you do right while climbing, tying in and belaying is it! The skills learned in this class are essential to climbing safely and the Edgeworks 101: Knots & Belaying class is the best way to learn it!